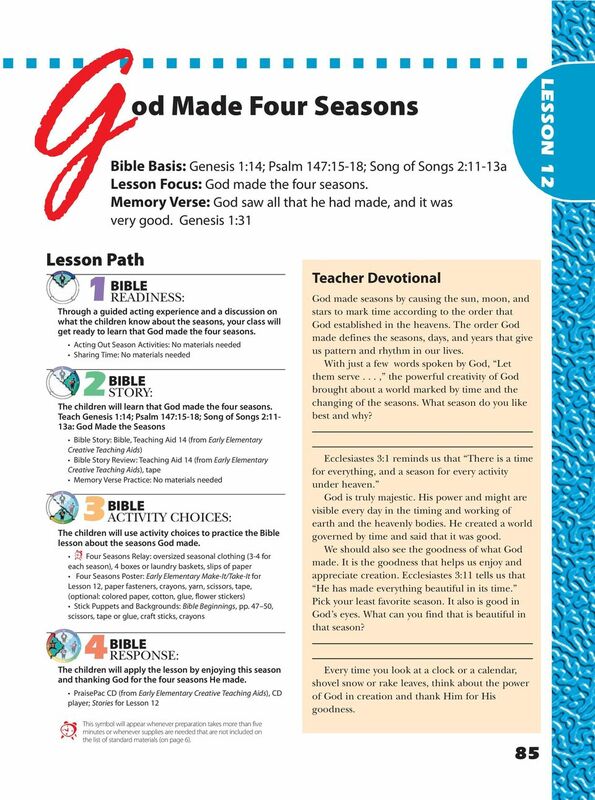 Download "3BIBLE. 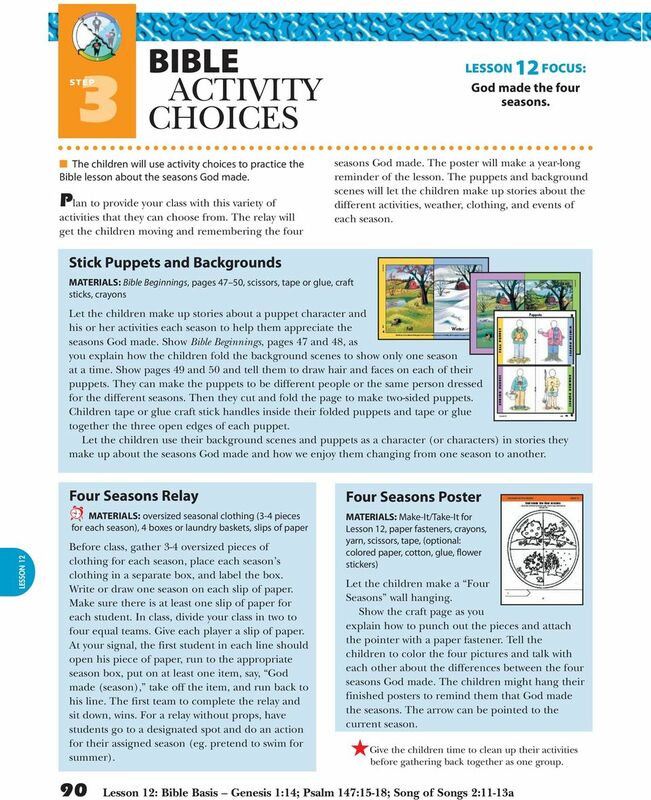 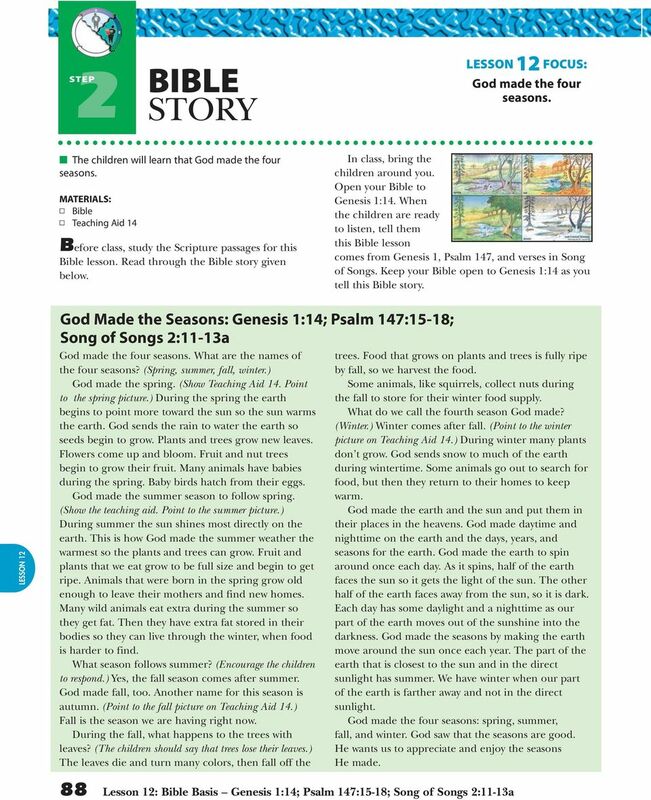 God Made Four Seasons LESSON 12. 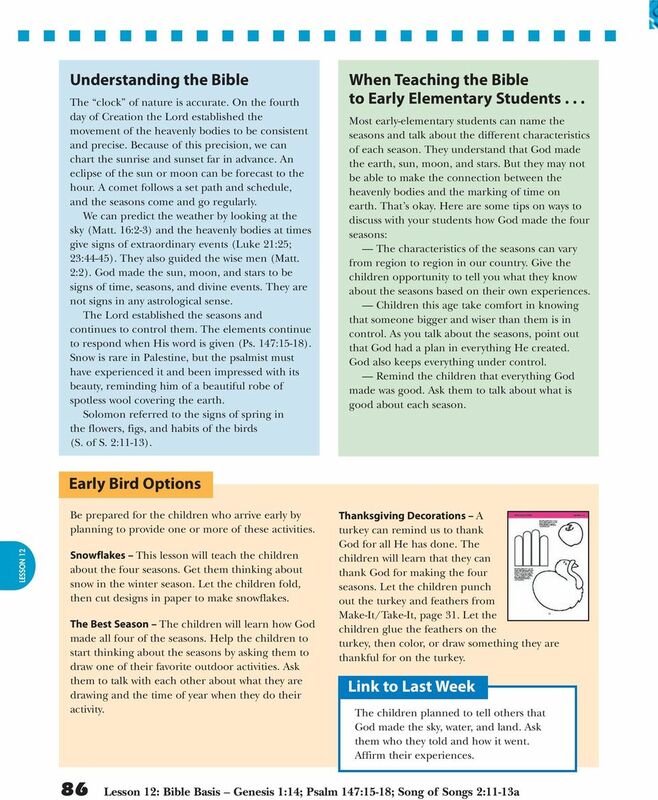 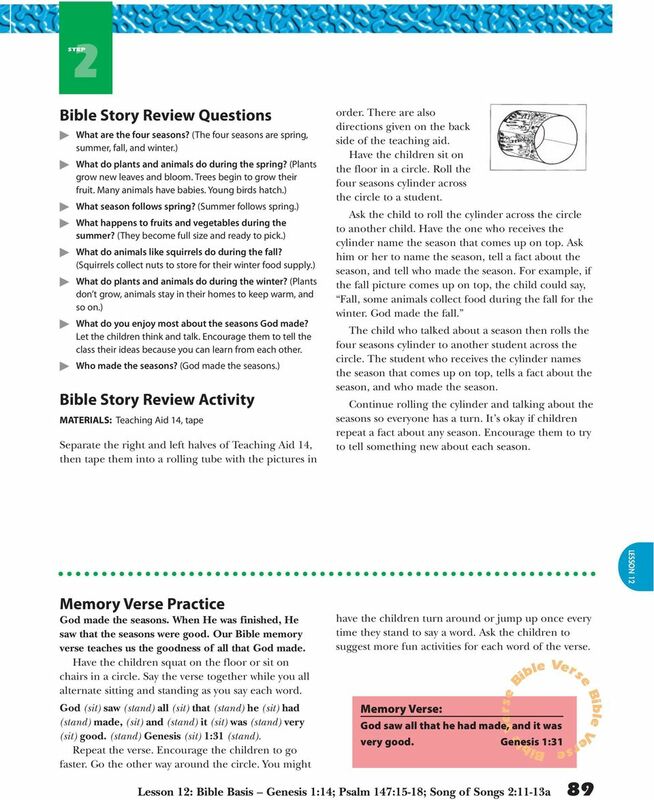 Lesson Path"
A Lot with a Little Scripture: John 6:1-14 Lesson Focus: Jesus can do a lot with a little. 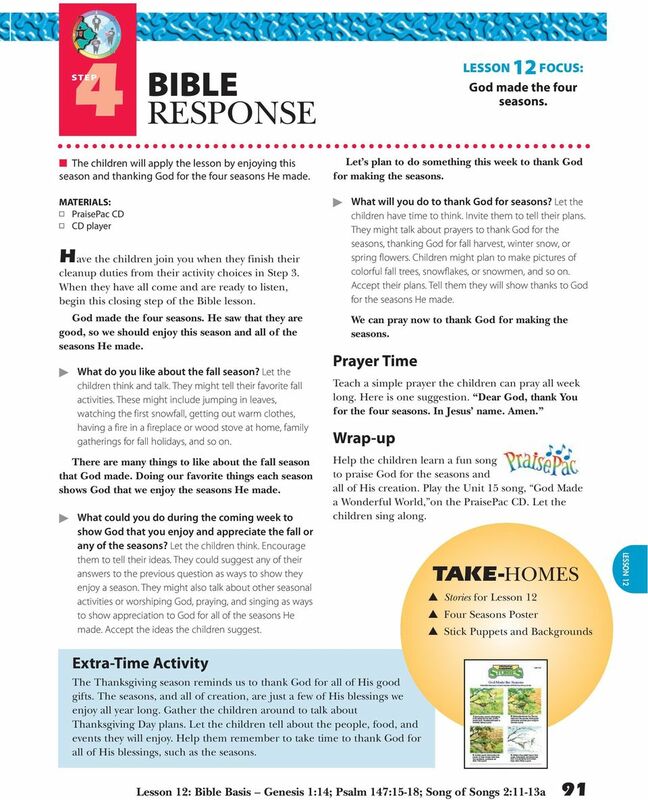 Memory Verse: Nothing is impossible with God.